Bangkok again; the 24 hour city, usually steamy, frantic and energetic. It was time for another visit for a medical review for me and for us to visit the Australian Embassy for some meetings with different sections and to check out a few new places. It was a get away from the tranquil North. After a previous two-day road trip about some history learning to central Thailand we boarded an early morning flight to get amongst the hectic pace of the city life in Bangkok. After arrival and a reasonably easy trip by taxi to Siraraj Hospital, much of the day was spend doing tests. Later heading to the Australian Embassy for a few meetings – we were early – so a lovely cold drink and cake was in order. After the meetings and an intake of new information it was time to have a farewell refreshment with the Consul General – a lovely lady who saw fit to recommend me for the new role. There are so many amazing and unique spots around Bangkok for drinks, dinner and relaxation. 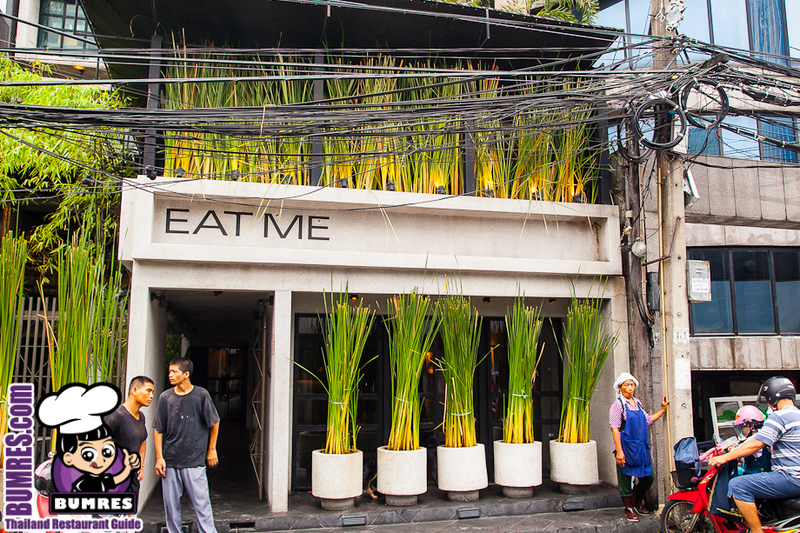 We stopped off at a little hideaway not far from the Embassy, with a great name – “eat me”! A great catch up, some laughs and planning for the future were on the cards. The next day saw a medical review with my surgeon – all good for now with continued monitoring. Enough of this so off to have a day out and another quick stop at the Embassy. Riding the metro rail, busses and taking river express boats saw us moving around the big city. We headed to the outreach’s of the city for a visit to an Ikea store, a mega mall for lunch and exploring. A real journey taking public transport – but fun journey. 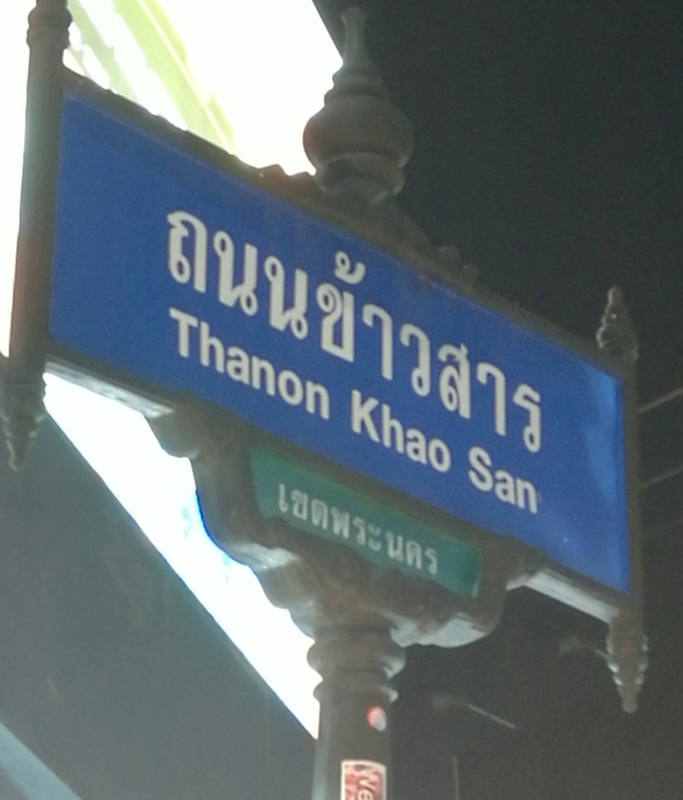 In the early evening we made our way to Koa San Road, an area known for backpackers and some filming for the The Beach in 2000. The weather was pleasant, no heat and humidity to enjoyable evening for strolling and taking in the sites. It was a collection of small soi’s and food outlets amongst hostels. A sea of humanity moving through the crowded streets. We stopped for dinner and took in the street scenes and people watching as the world moved by. The next morning we took a taxi to Siam Paragon shopping centre to enjoy lunch and cinnabon (cinnamon bun) treats before heading to the airport and home to tranquility. It was time for a rest and back to the tranquil pace of Northern Thailand. No plans to return for another 6 months.